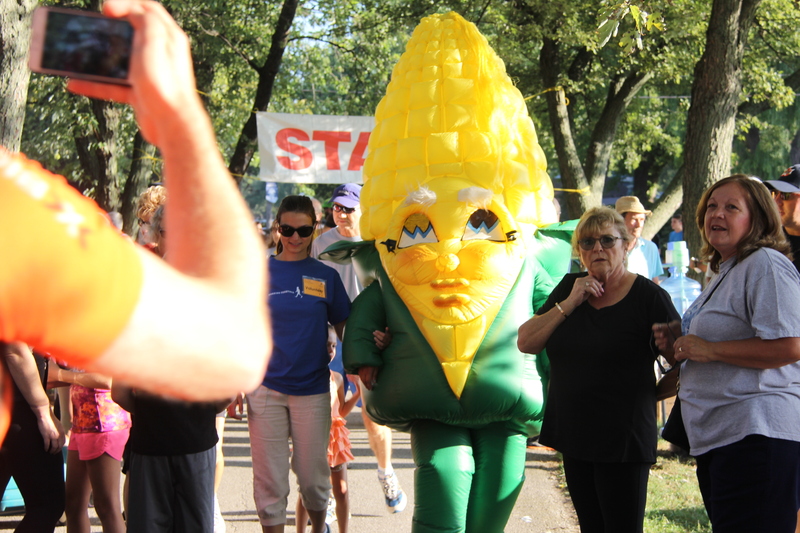 This article is 218 days old. 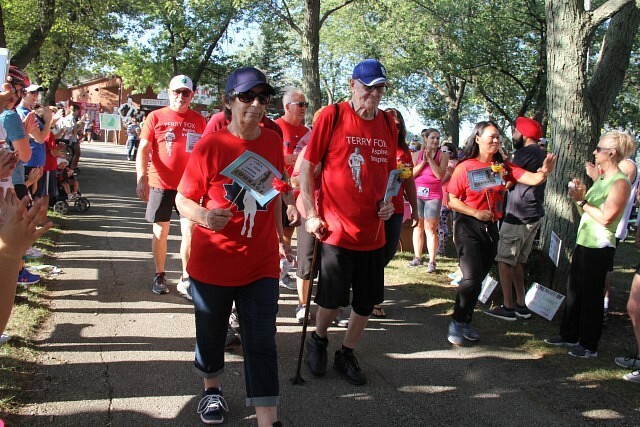 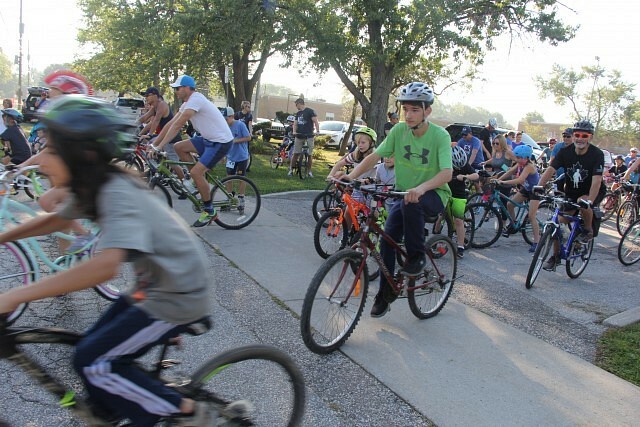 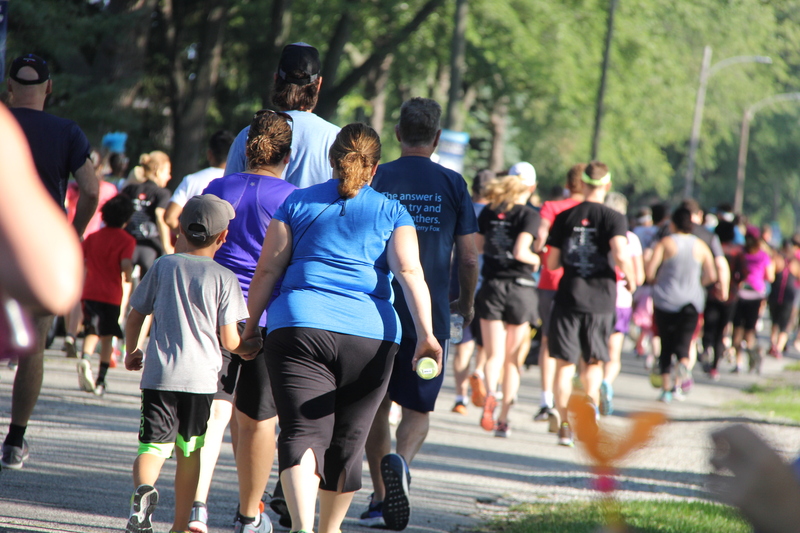 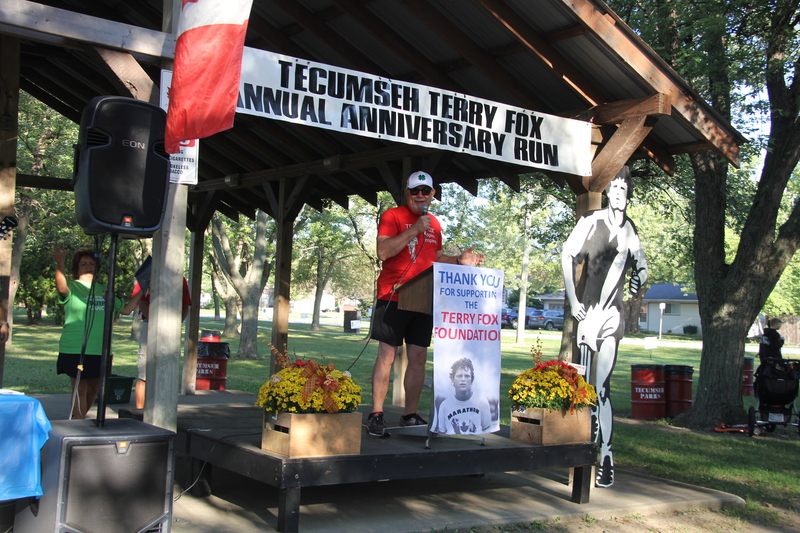 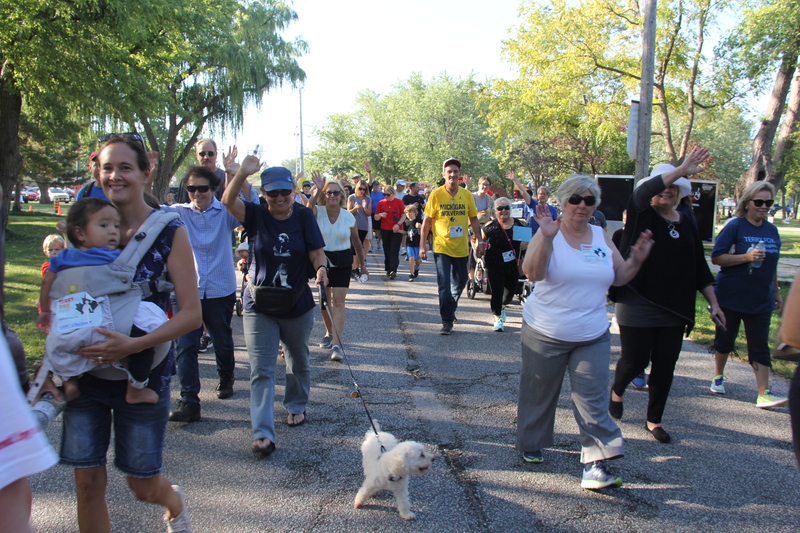 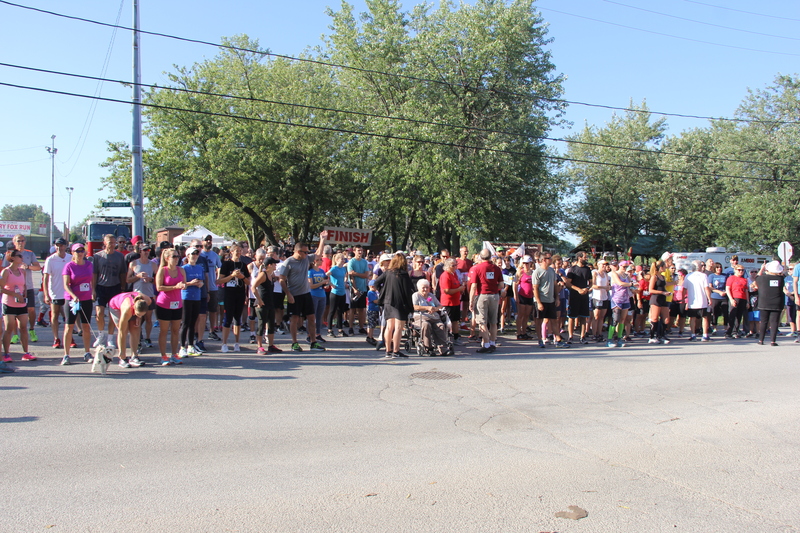 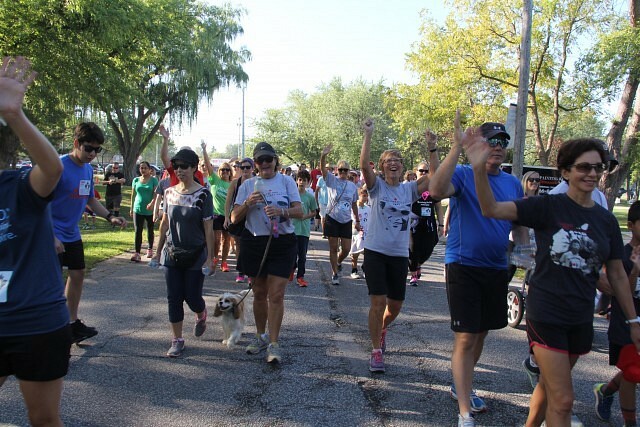 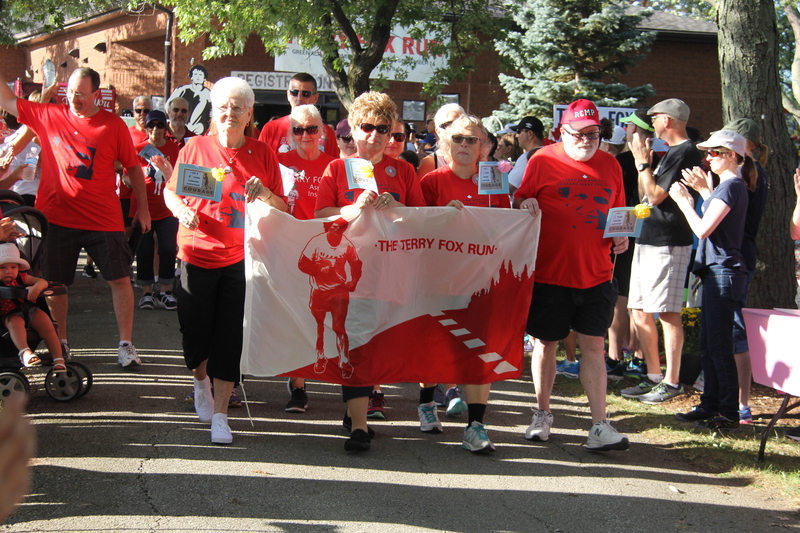 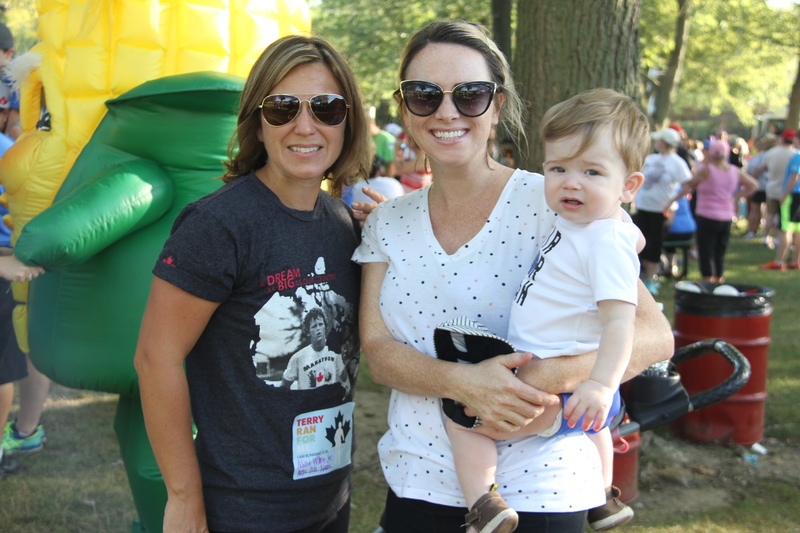 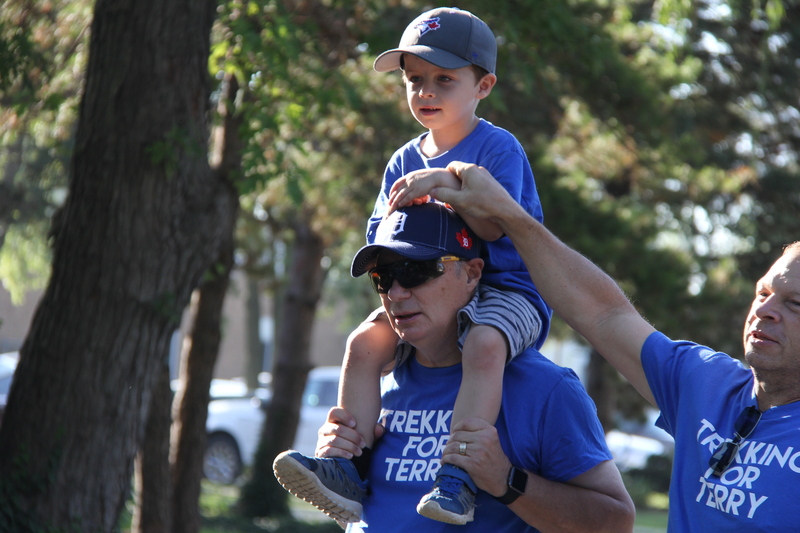 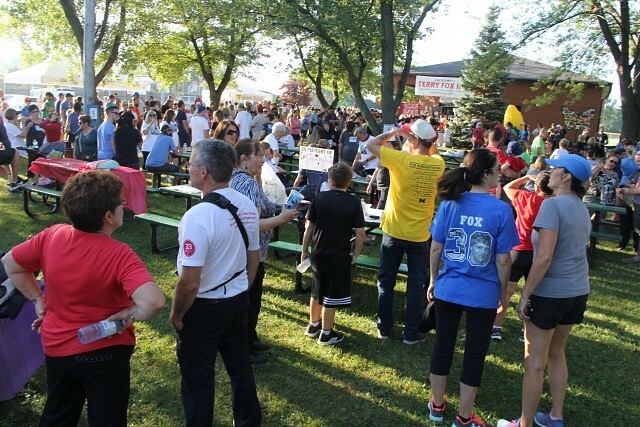 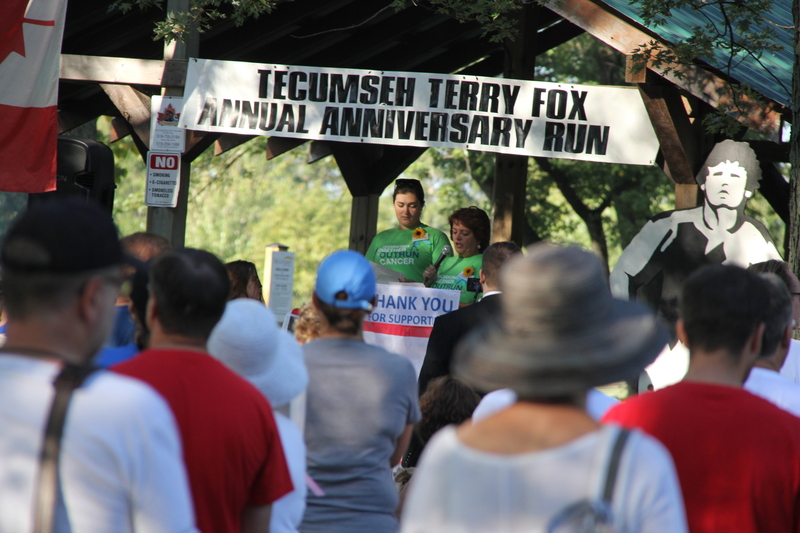 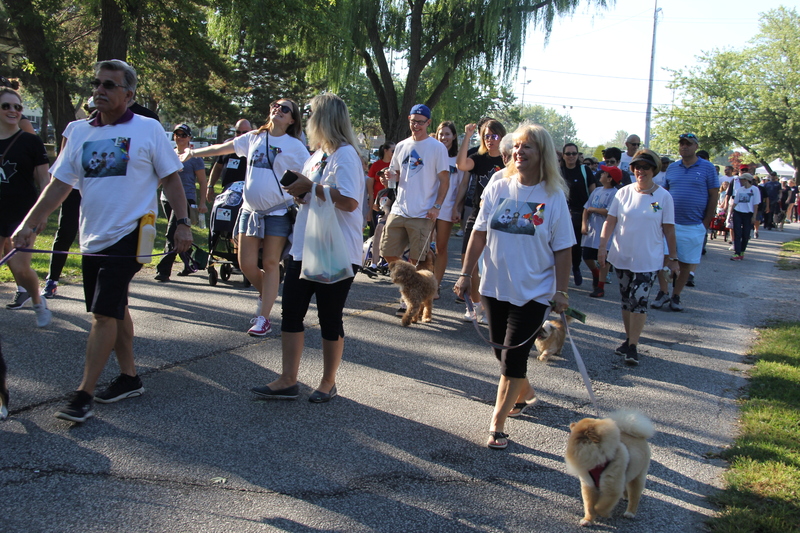 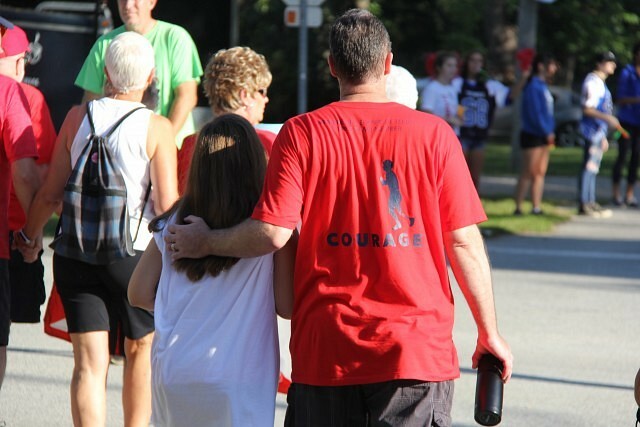 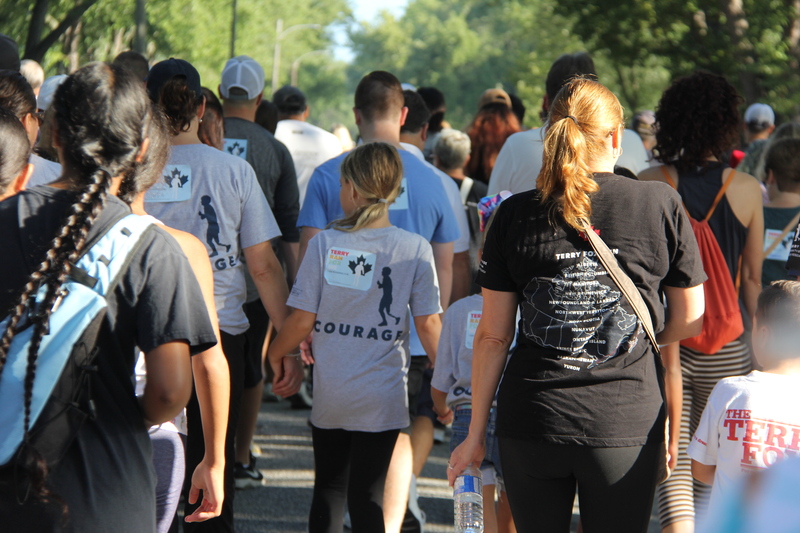 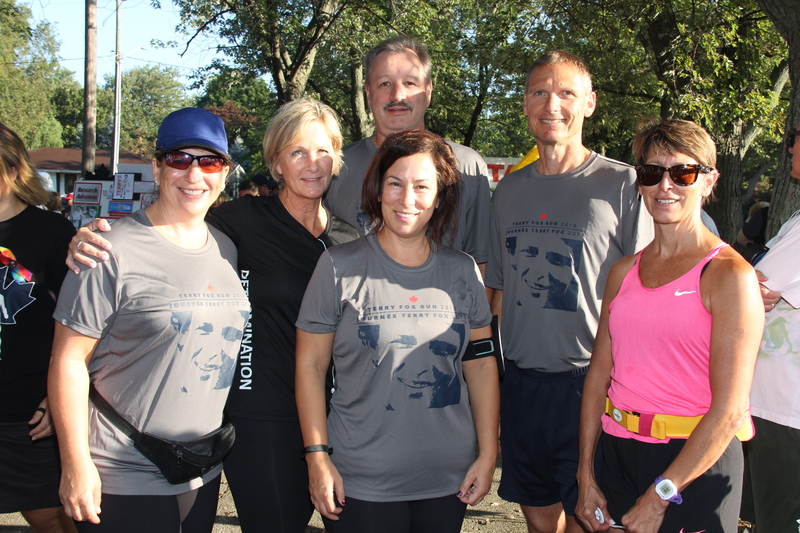 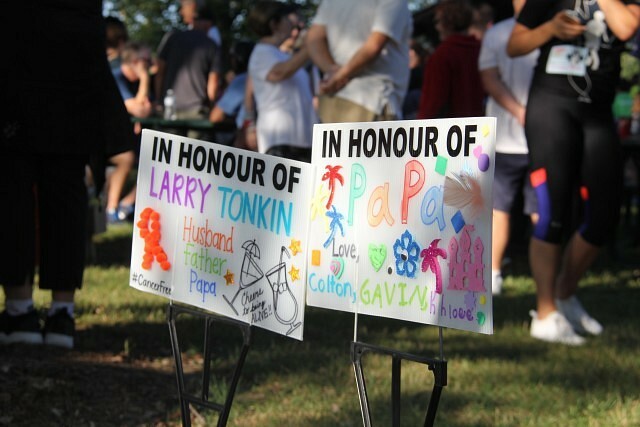 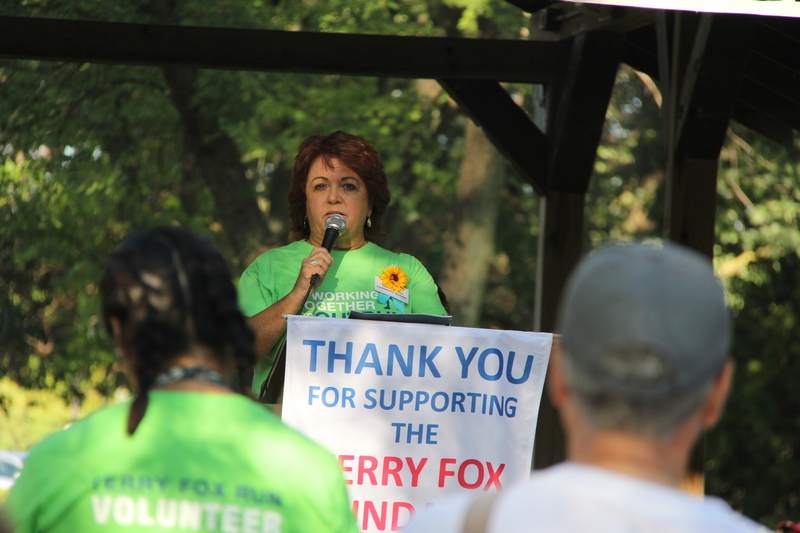 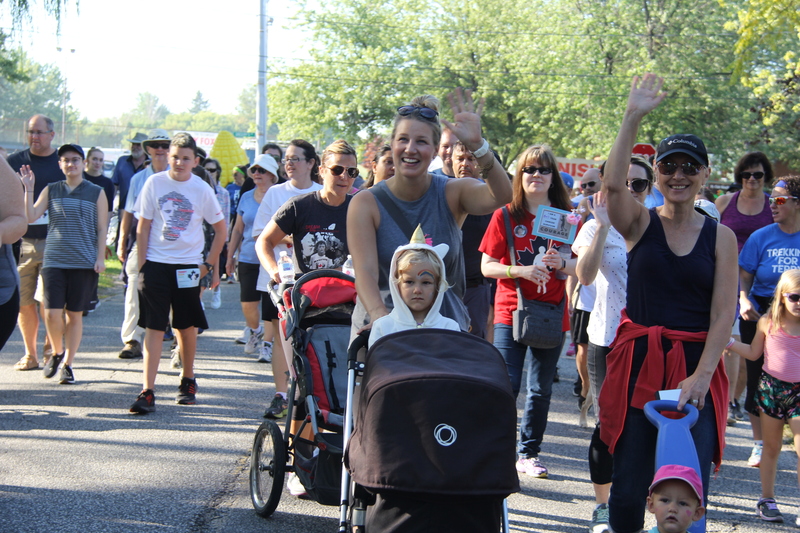 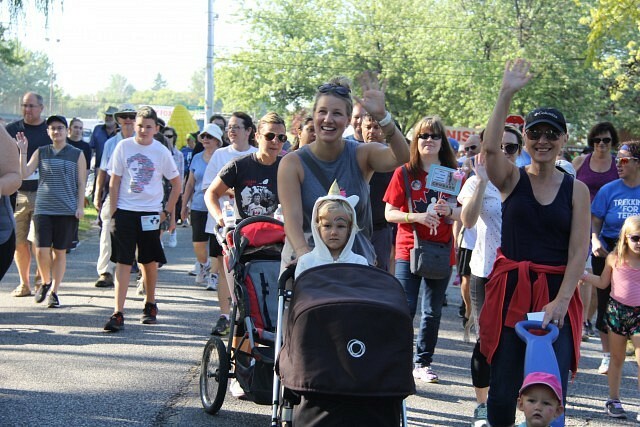 The 2018 Tecumseh Terry Fox Run took place Sunday morning, taking off from Green Acres Optimist Park. 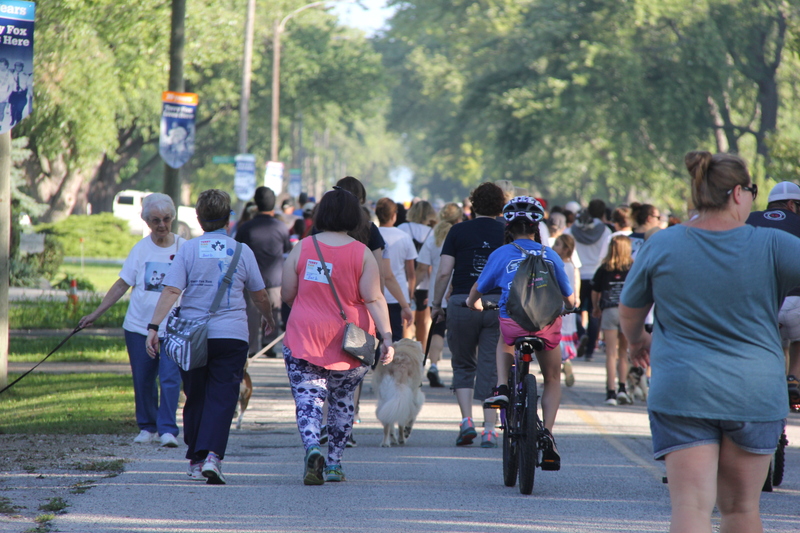 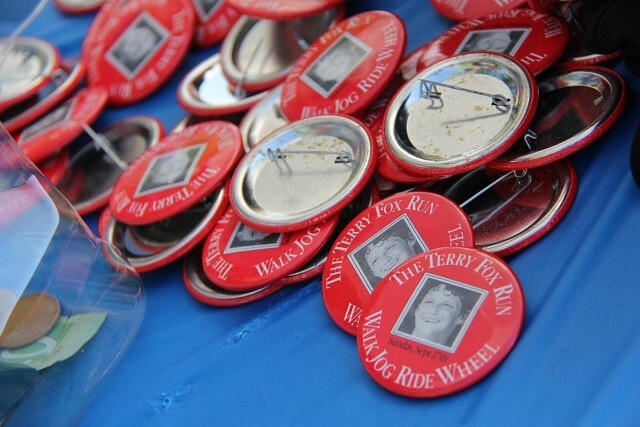 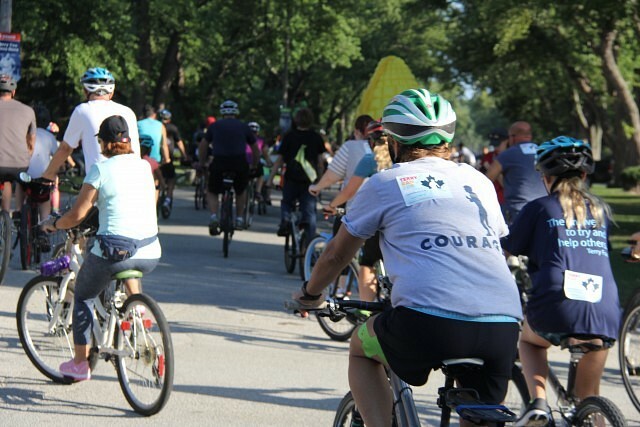 The event is all ages and all skill levels, welcoming bikers, runners, walkers, and anyone who wanted to participate. 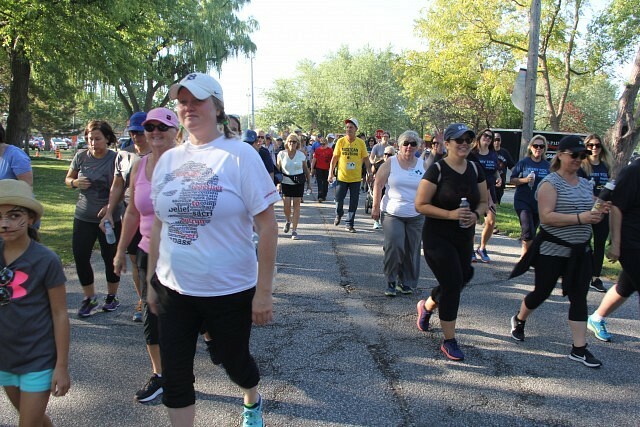 Participants were welcome to make a pledge in any amount they were able to, and were able to go on a 2, 5 or 10 km trek. 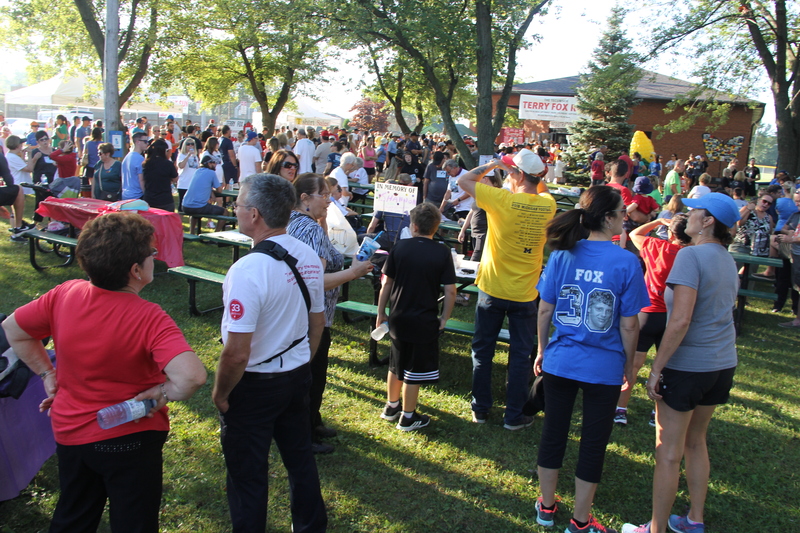 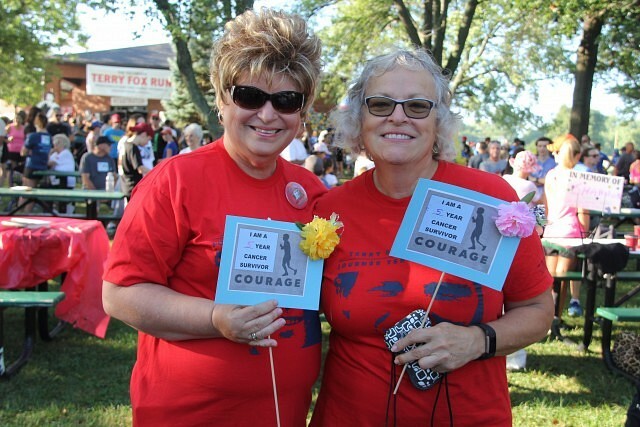 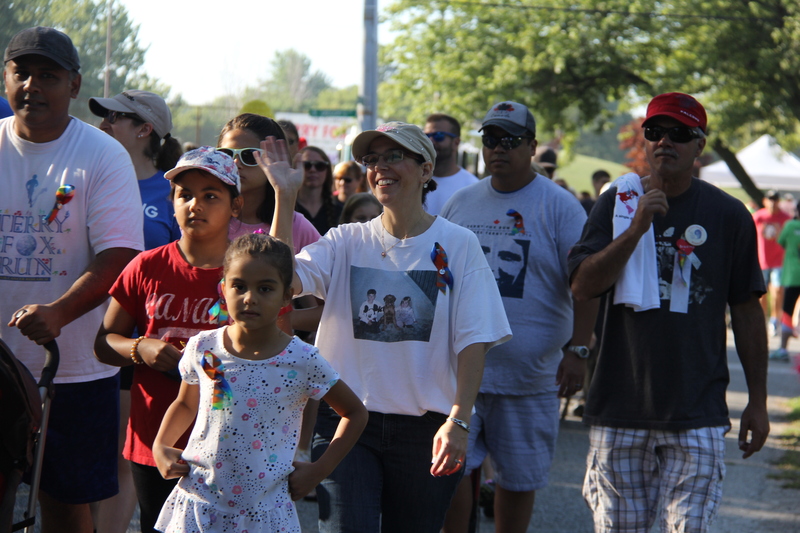 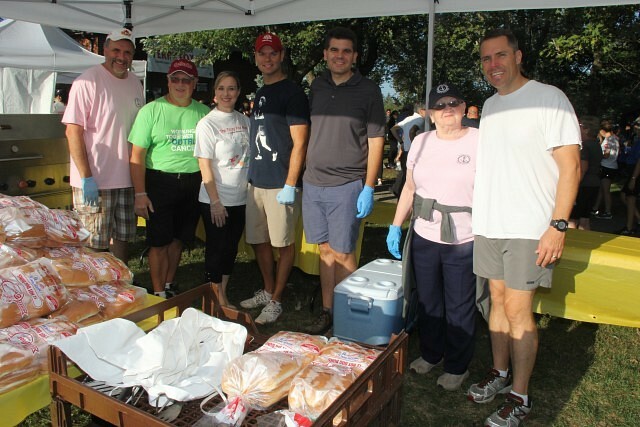 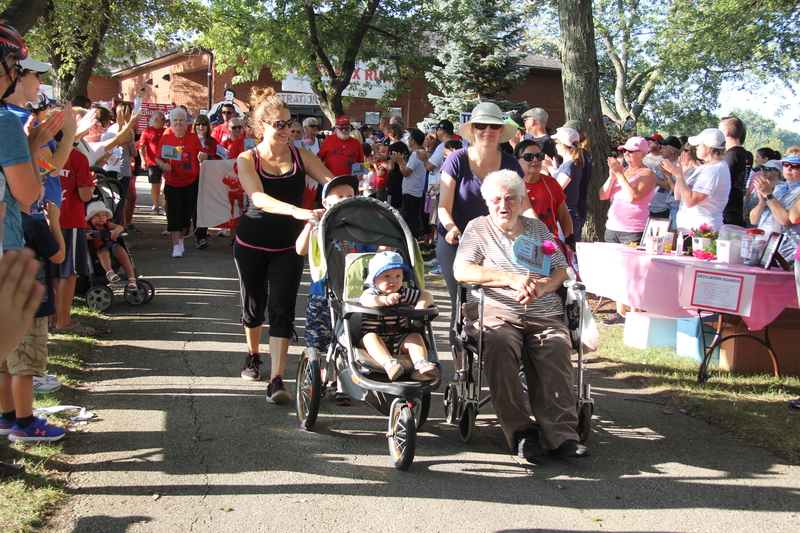 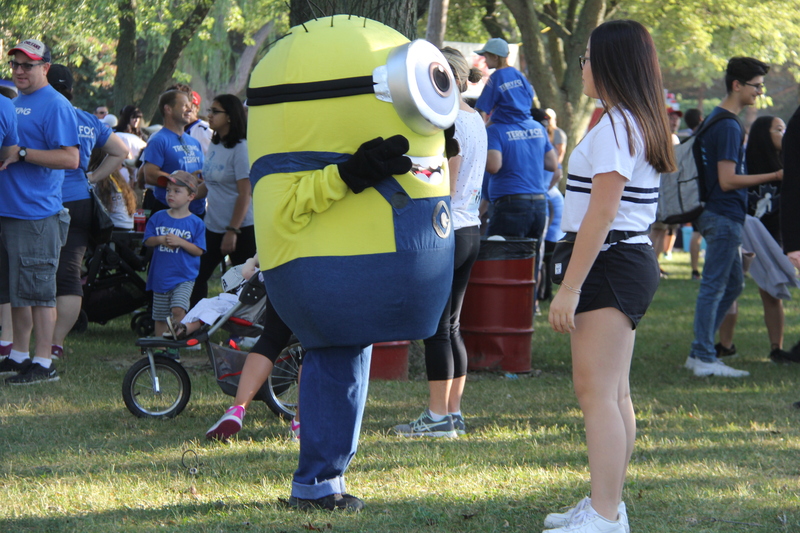 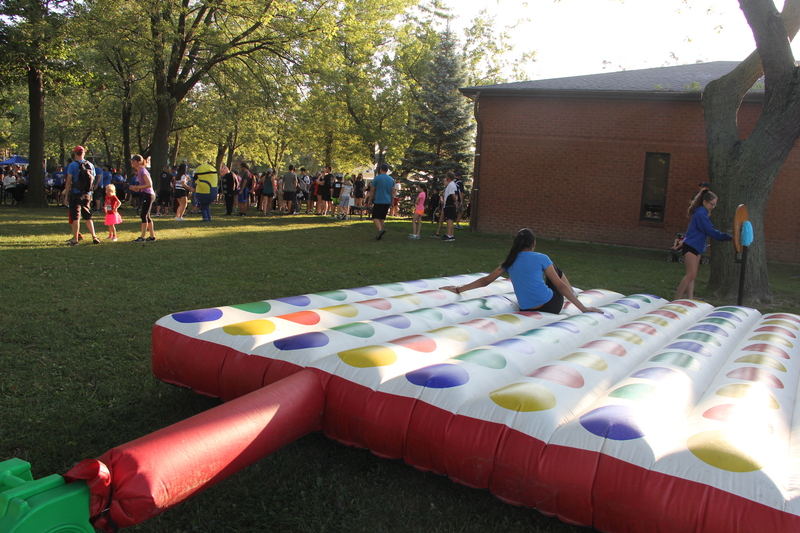 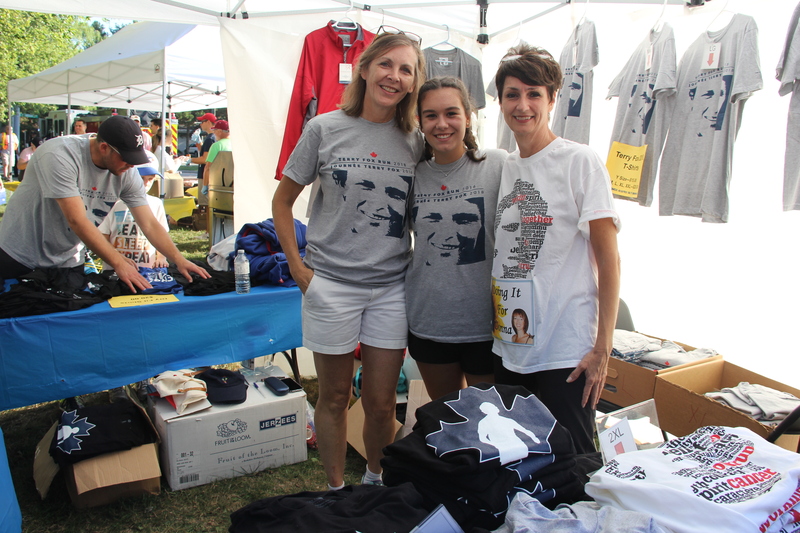 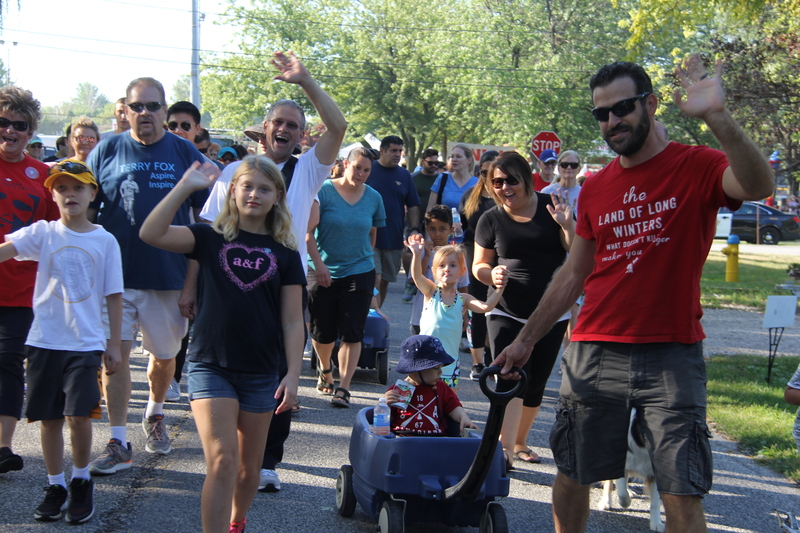 The event attracted over a thousand locals to come together and support cancer research. 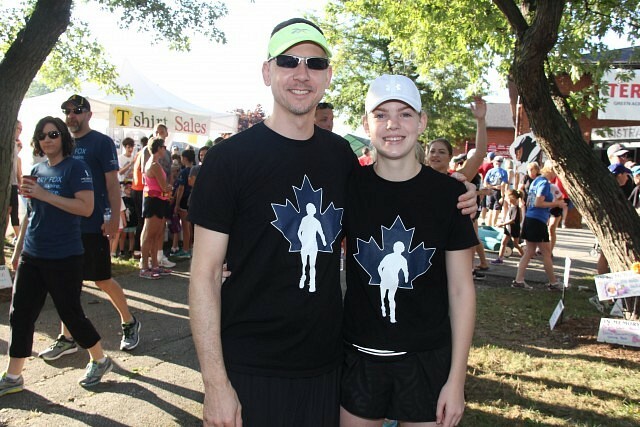 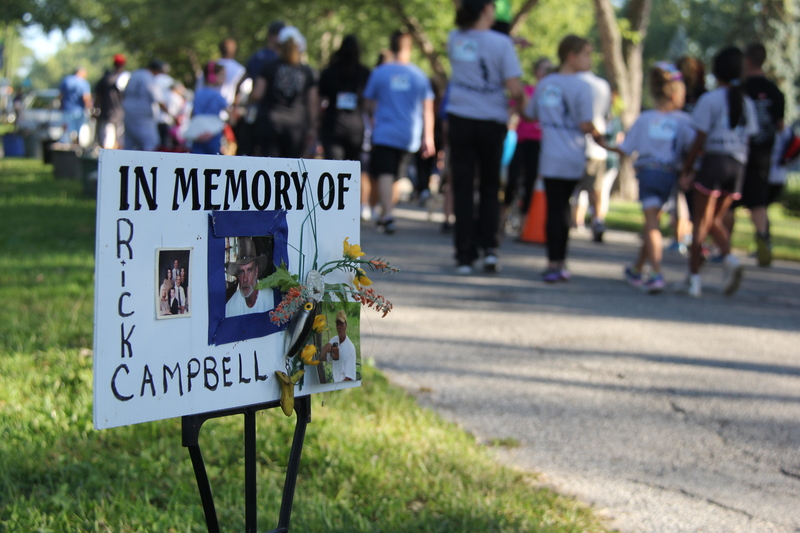 Local runs have raised over $600,000 towards the cause, and the amount will climb today. 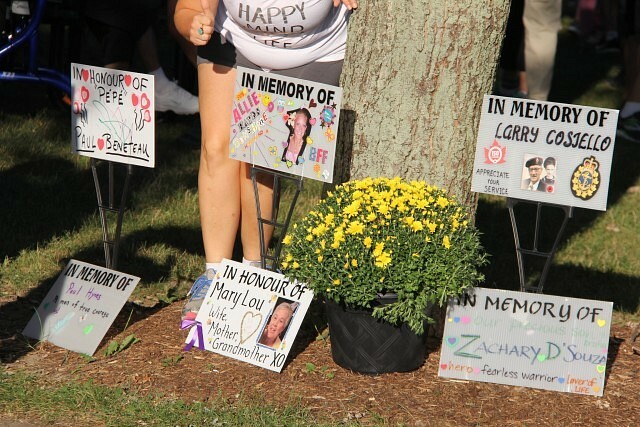 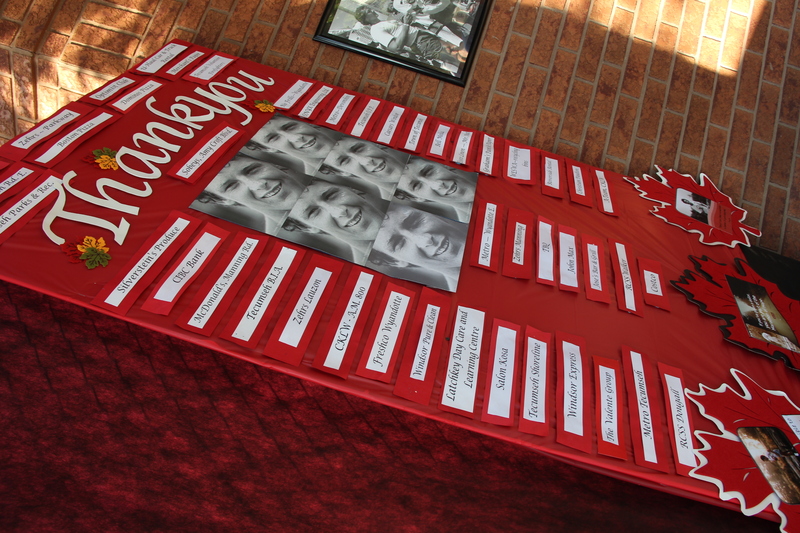 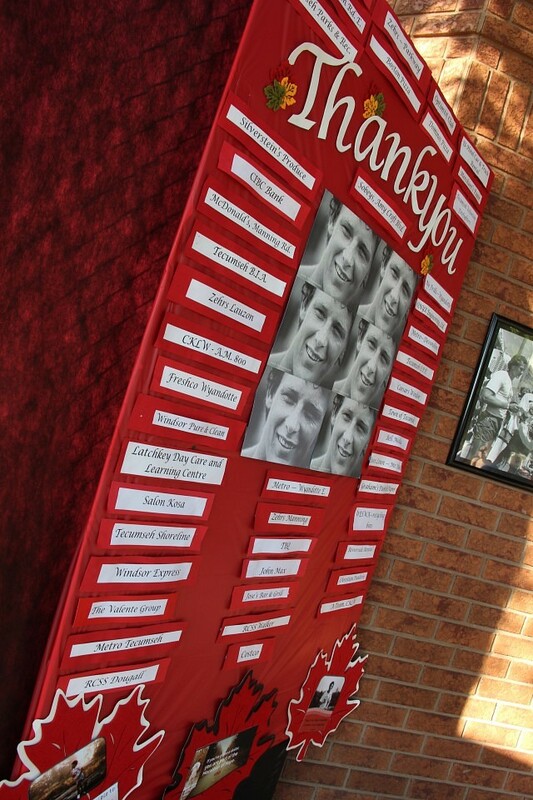 Participants were able to decorate boards to commemorate their loved ones who experienced cancer in their life.